So excited to be able to share my incredible trip to London, a big thank you to the Jo Malone London team who made me feel right at home! It was my first visit to London so I didn’t know what to expect but I was blown away by how beautiful London was even on a gloomy, rainy day. 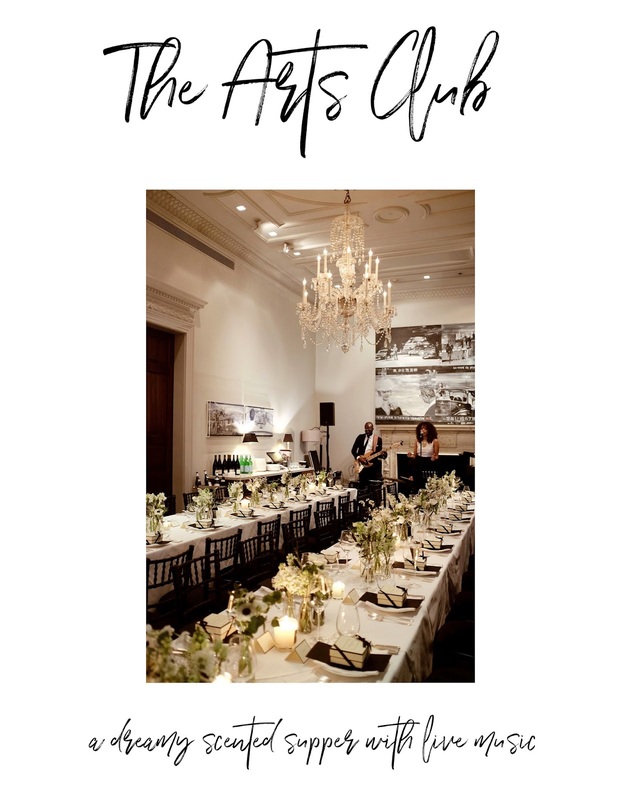 I was first welcomed into London’s it hotel, Claridge’s, with beautiful hydrangeas and pampered with Jo Malone London goodies in my hotel room, a lovely surprise to start my day! I settled down and started my first day in London wandering the city with my sister and my friend Rebekah before preparing myself for the first day of school. On the first day of school, Jo Malone London had arranged adorable private cabs that dropped us off on the doorsteps of their posh townhouse. Stunning is an understatement. The townhouse was designed beautifully and adorned with blooms - exactly how I would picture my future home, classy and elegant. I met the team and everyone was so sweet and personable, I could go on about how amazing the team was! I wish I grew up in Britain so I could have their accent, I love it! We headed upstairs for a wonderful breakfast that was awaiting us; I wish I could wake up to that table setting everyday. Not to mention, the food was amazing and we were served by gorgeous models. Don’t think any breakfast can beat this. 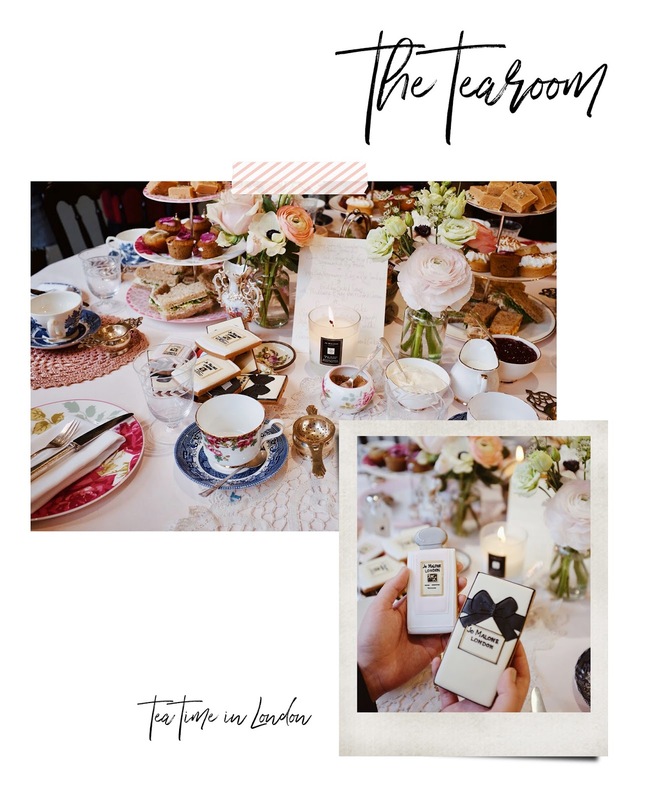 There were about 25 influencers from all around the globe that came together for Jo Malone London’s British School, and to celebrate the launch of their new cologne collection inspired by english fields. 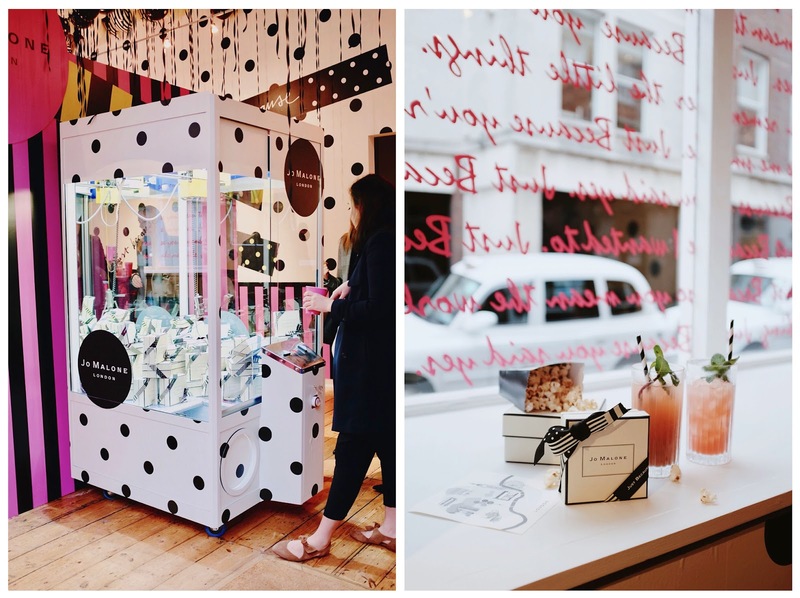 I was ecstatic to learn about Jo Malone London’s heritage and the story behind the scents of the iconic brand. After being introduced to our groups (go Team Peonies! ), we headed to our next location! I was so excited that our first stop was the Just Because Arcade because once we entered I knew this room was made for me. 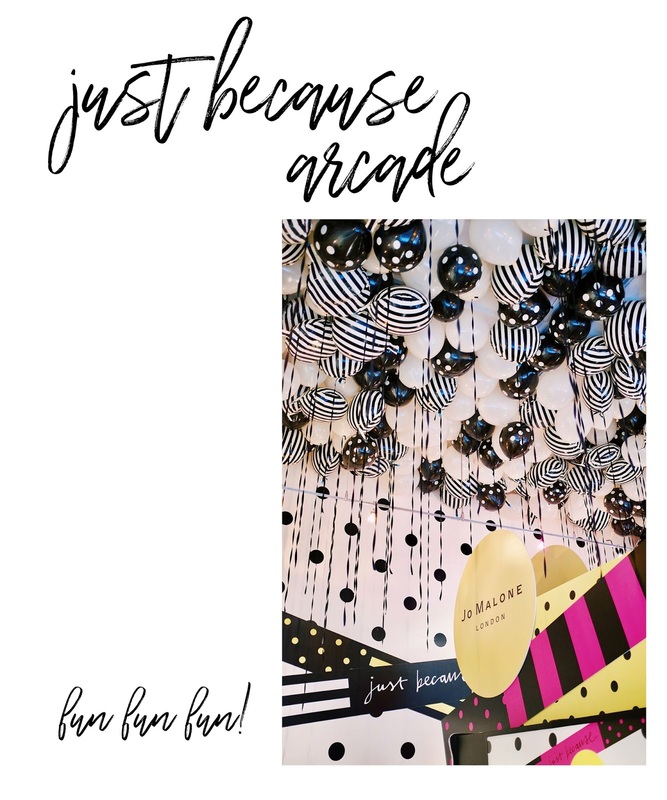 The Jo Malone London team went over and beyond and dressed up the room with balloons and entertaining games that brought me back to my childhood. I tried my best to win some prizes in the arcade, but it was a lot harder than I thought. It took awhile but I managed to win two prizes from the claw machine, yay! I wanted to gift the prizes to my sister who took time out to support me and just because she’s my best friend and someone I can always count on. 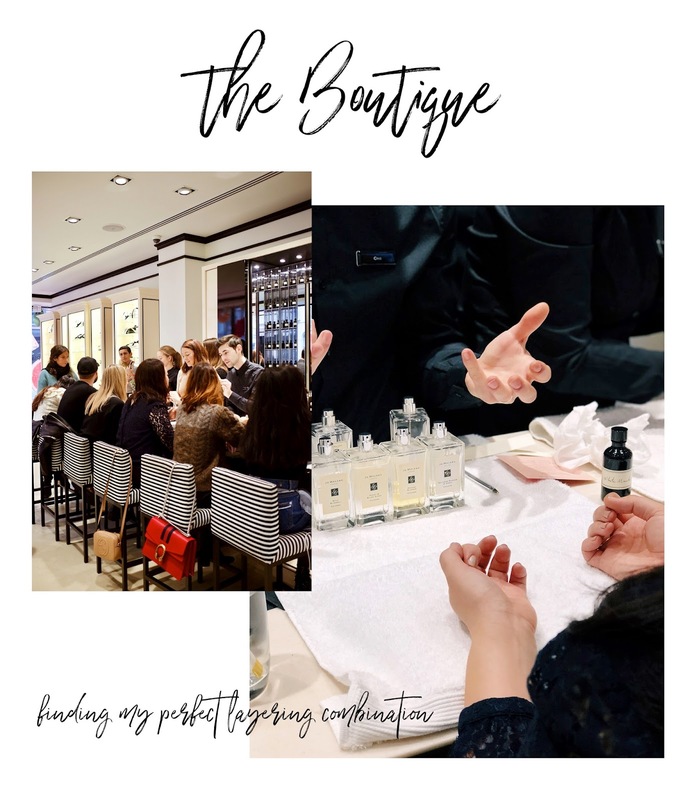 Our second stop was at the Jo Malone London Boutique which was a treat because I was able to find a new layering combination curated just for me. Chris and I discussed what my favorite scents were and he was able to customize a new combination for me, Peony & Blush Suede with Orange Blossom. Peony and Blush Suede alone didn’t blend well with my body chemistry, but by layering Orange Blossom on top transformed it into a lovely aroma. Another layering combo I adore is a spritz of Nectarine Blossom & Honey with Red Roses, a playful and floral scent that I love. 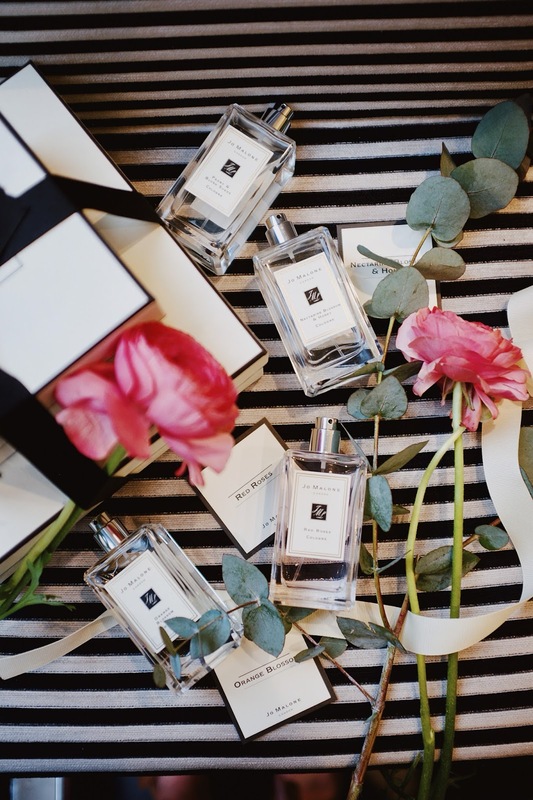 One of the million reasons why I love Jo Malone London is because I admire how thoughtful each scent is and it always brings you back to a cherished memory. A hint of French Lime Blossom always reminds me of my first trip to Paris, Orange Blossom brings me back to my childhood memories with my family in the summer, and Red Roses makes my heart flutter because of its romantic aura. Layering colognes is a game changer and you’re able to tailor scents that speaks volumes about you, a bespoke luxury from Jo Malone London. I personally don’t drink, maybe once a year or so but when you’re in London - it’s a different experience. 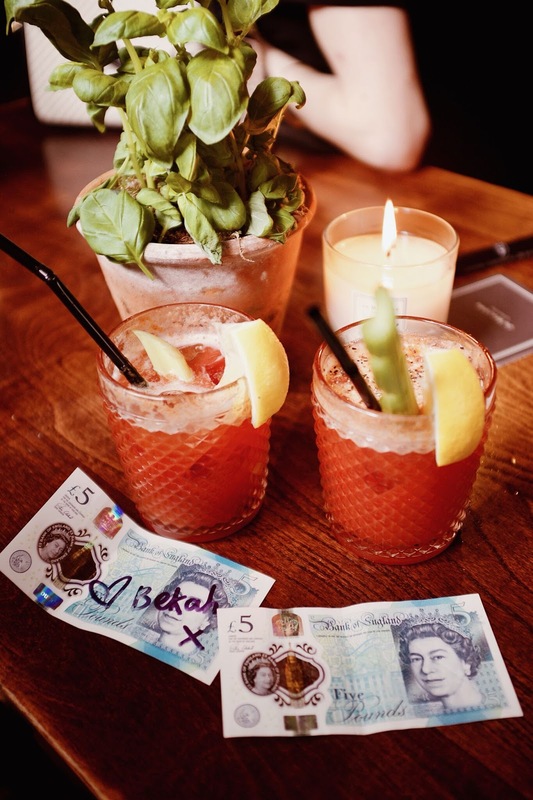 Our third stop was at a pub called The Grenadier and Rebekah and I ordered a Virgin Mary, a drink I tried for the first time. What can I say, I like my drinks sweet and tangy. The pub was illuminated with Jo Malone London’s Basil & Neroli candles, which by the way smells incredible. Everyone needs one in their kitchen or living room (or both), a scent that makes you feel as if you’re in a botanical garden - fresh and vibrant. After having a little background on the history about the pub it was time to learn how to pull the perfect pint. With the help of the sweet bartenders I was able to pull a pint, an experience I’ll never forget! Rumor has it that a soldier was caught cheating in a game of cards and he died from his beatings, and since then it has been haunted. If you look up at the ceiling you can see bills from different countries, and we each took turns stapling money to help pay off the soldier’s debt. 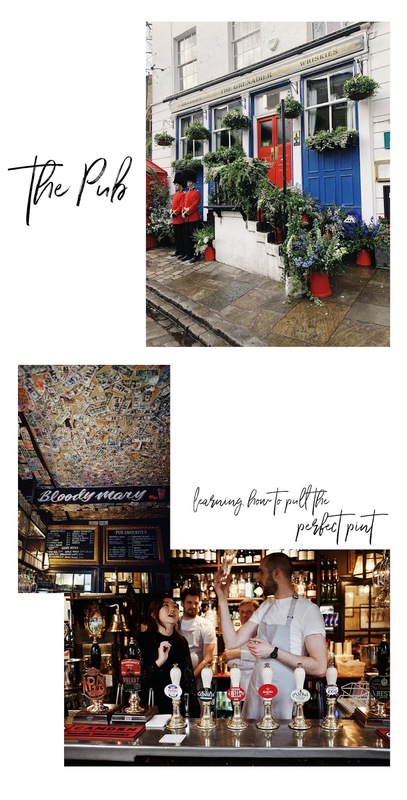 It’s a hidden gem tucked away off the beaten path, but I highly recommend visiting if you’re ever in London! When in London, drink tea! I’m an avid tea drinker and drink tea almost everyday so it was a lovely way to end the first day of school with a tea party! The room felt warm and cozy with Jo Malone London’s Sweet Almond & Macaroon candles glowing in the room. It’s the perfect scent for a tea party, enticing and sweet - a magical combination for an enchanting setting. 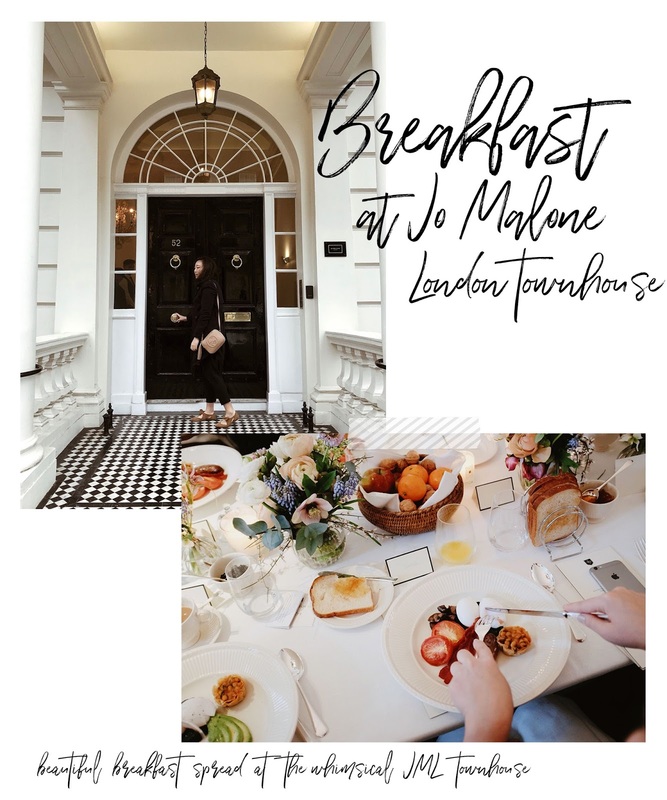 We had bites of sandwiches, pastries, and sweets while sipping on tea and I felt so lucky to have experienced my first trip to London with Jo Malone London. I didn’t want to leave this dreamy space, I wish everyday included a tea party! Dinner was truly a one of a kind experience because our supper was accompanied by live music! I was able to meet people from across the globe I never imagined I would have the privilege to meet and it was a lovely night filled with laughter and good company. Thank you Jo Malone London for an unforgettable first day at school!